The storage and managing of all of this for my four kids, however does NOT make me giddy. I pretty much dreaded seasonal clothing swap time. My sweet husband built some large bin shelving for me, which is SO nice! Just being able to pull out a bin when I need to put something away helped tremendously. It’s almost like a giant set of drawers! But, as you can see above, it all just got tossed into the bin willy-nilly. All seasons, sizes, and even shoes for each kid were safely stored with all of the organizational flair of a tossed salad. Ugh. And as hard as I’d TRY to at least get a layered salad going (with sizes and seasons layered in some sort of order), it was *impossible* to keep it that way. I would rummage around looking for something, and add things to the bin through the year, and when it came time for clothing change: tossed salad. That’s right. You can usually find them on the top or bottom shelf where the ziplock containers and bags are sold in the grocery store. 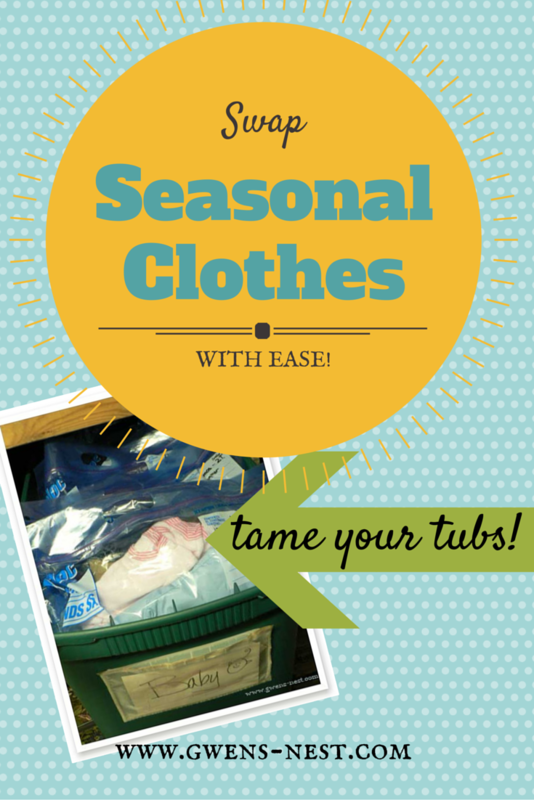 One package of 4 XL sized bags can store 4 seasons of clothing easily in one large tub. They are, in my most humble opinion, the gold standard of clothing tub organization. Behold! basement is locked out. It took a while to sort through everything, and several packs of giant ziplock bags, but the finished product is EVERY bit worth it. Here it is after I finished: a vertical file, if you will, of seasonal and age appropriate clothing. THIS makes me giddy! It’s easy to add things to the right size/season bag, and when the time for the summer of 3T-4T rolls around, I just grab that bag and go! As they outgrow a size, I just move that bag to the back, and mark over it later when I begin gathering the bigger sizes that they are going to grow into. Even though the photos above were taken a couple years ago, when I first implemented this system, the bins look essentially the exact same today. It’s *really* easy to maintain the organization now. The grow into shoes are now stored in flat tubs under the bed, which gave us a lot more room in the bins as well. Sending out a HUGE thank you to my sister. You’ve given me back hours of my life for each clothing swap season, and saved me lots of frustration with this BEST ever trick for storing out of season clothes! 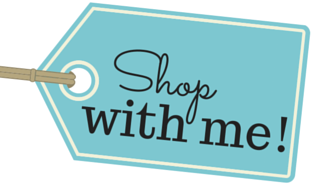 Hope that you and yours have a very happy and organized clothes swap day(s)! If you’ve got a favorite organization trick for out of season clothing, please let me know in the comments.